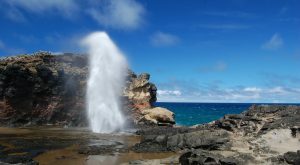 From cascading waterfalls and the inviting turquoise waters of the Pacific Ocean to lush rain forests and mountain peaks, breathtaking natural beauty abounds on the Hawaiian Islands. 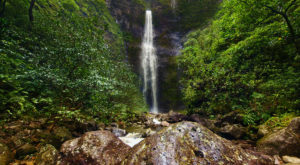 And nowhere will you find more breathtaking scenery than within Hawaii’s incredible state parks. 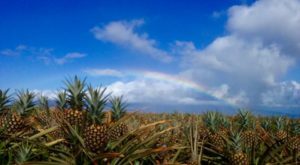 There are countless Hawaiian parks to choose from, with more than 50 state parks, waysides, recreation areas, monuments, and historic sites scattered across the islands, but today, we’re sharing one of our favorites. Let’s take a look, shall we? 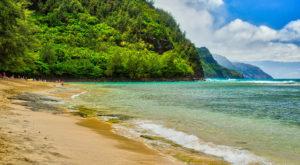 Located on the north shore of Kauai and serving as the gateway to the infamous Na Pali Coast, Haena State Park is home to beaches, trails, historic sites, and even enchanting sea caves. 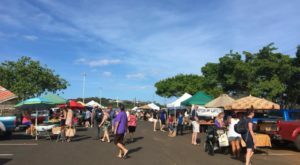 Marking the end of the Kuhio Highway, the furthest you can drive on Kauai's north shore, Haena State Park is found just an hour from the airport in Lihue but feels worlds away from civilization. 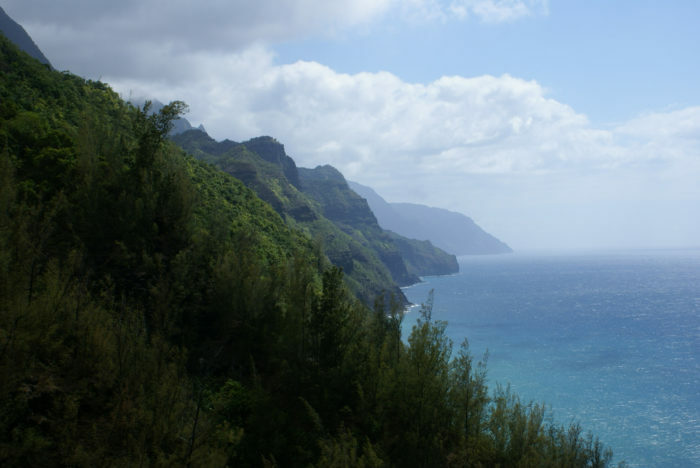 Views of the entire Na Pali Coast stretch westward from this scenic state park and the contrast between the turquoise waters and the lush, green mountains will make you feel as though you’ve made it to a tropical utopia of sorts. 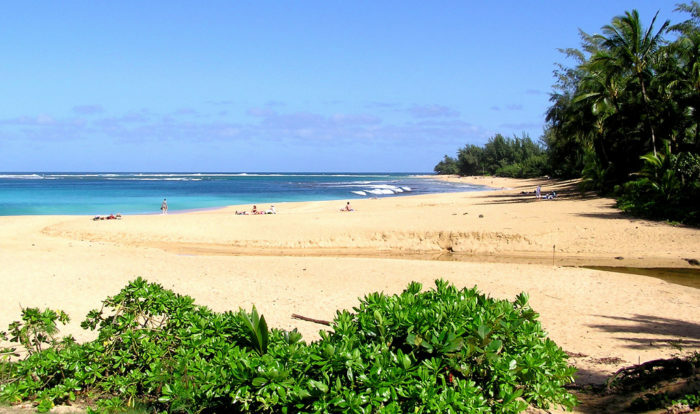 The 230-acre state park is home to two equally gorgeous stretches of fine, white sand: Ke’e and Haena. 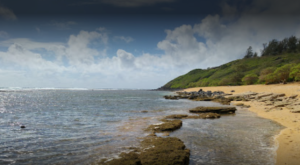 A protected offshore reef makes this an idyllic spot for snorkeling and swimming during the summer. During winter months, the large waves can cause dangerous shore breaks and strong currents. Guests can watch from shore as experienced surfers ride these awe-inspiring waves. 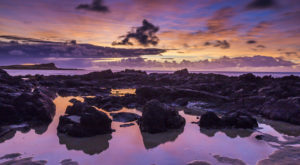 Surrounding the beaches, you will find lush, verdant vegetation, including ironwood trees, coconut palms, ti, and guava. If you want to get away from it all, this is the place. 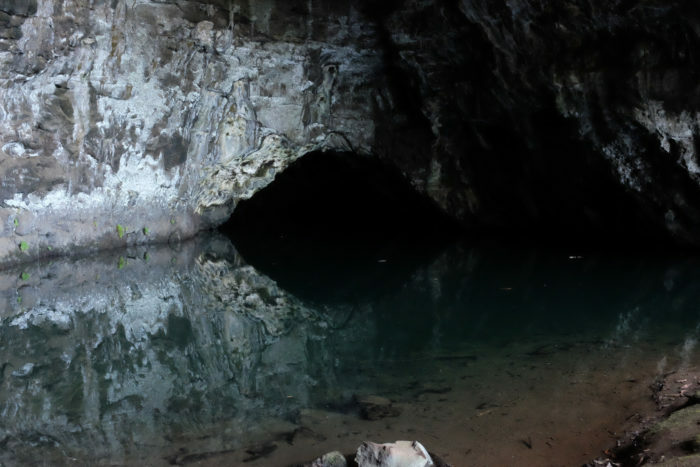 Incredible caves like this one date back more than 4,000 years, and give visitors a unique glimpse into Hawaii’s geological history. 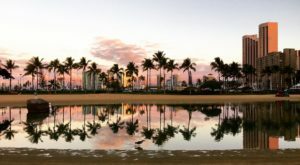 Home to the popular and very recognizable Mount Makaha, which looms mysteriously able Haena Beach, there is perhaps no better backdrop in all of Hawaii for sunsets and photo opportunities. 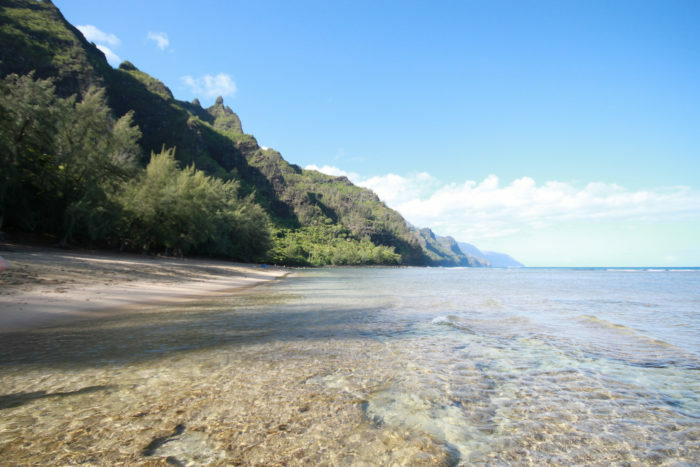 Unfortunately, much of the beautiful Haena State Park was damaged in 2018 during historic rains along Kauai’s north shore, and repairs are still underway, expected to continue well into 2019. 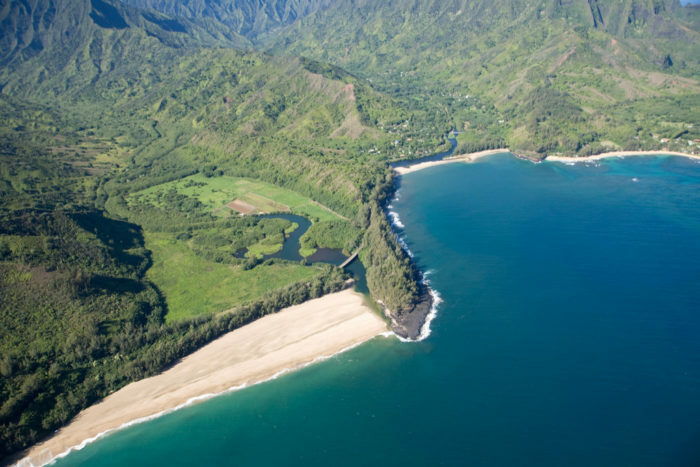 These repairs will hopefully make Haena State Park more resilient to flooding in the future, but we’re just hoping we can check this dreamy destination off our summer bucket list. 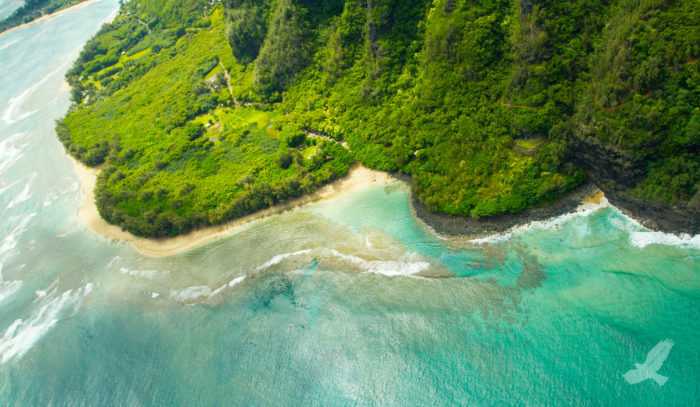 Have you ever visited the stunning Haena State Park? Share your experiences and opinions in the comments below. For more information about the park’s repairs, click here. 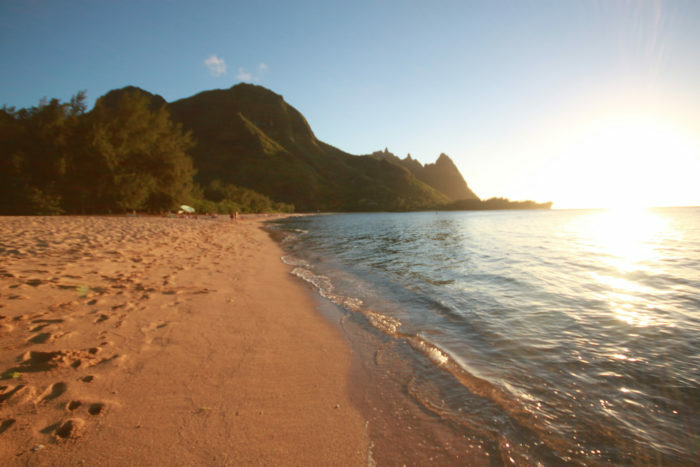 On the opposite side of the Na Pali coast is another end of the road destination we can’t get enough of — Polihale Beach.